Choose from the wide range of shelving options which are suitable for residential, industrial and commercial use. 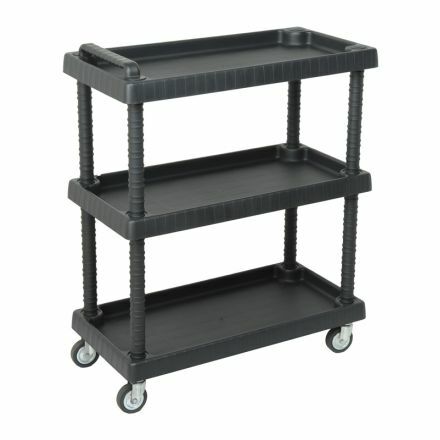 Available shelving options include boltless, rivet, wire mesh and metal shelves. They are suitable for home storage, office use, garage, basement, storage room, retail shop, warehouse, or workshop storage. Shelves come in a range of sizes and capacity for storage of items with different weights and sizes. Available in different colours, sizes, and finishes, these shelving units are aesthetically appealing and style-inspired to complement your home, office or storage room. Furthermore, they are easy and quick to assemble and configure.